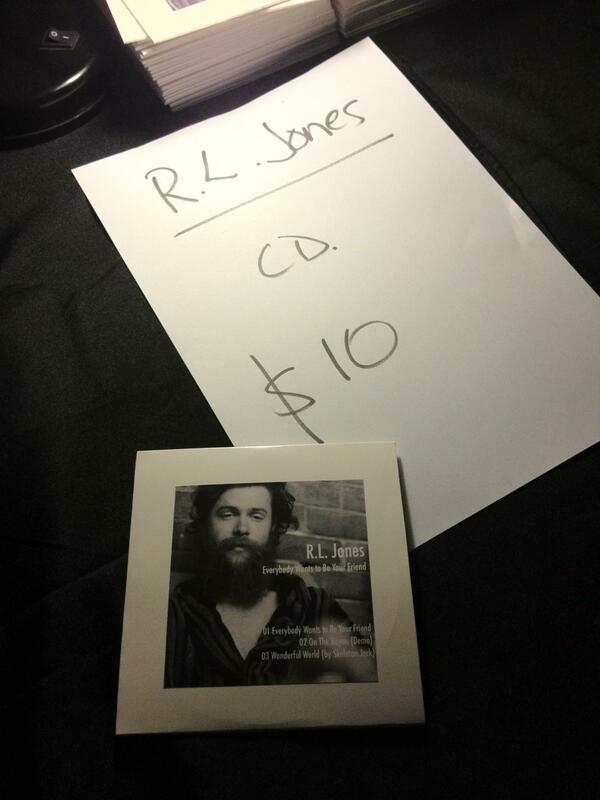 Read the review here, written by Mitch Knox. He seems to know what the songs are called. 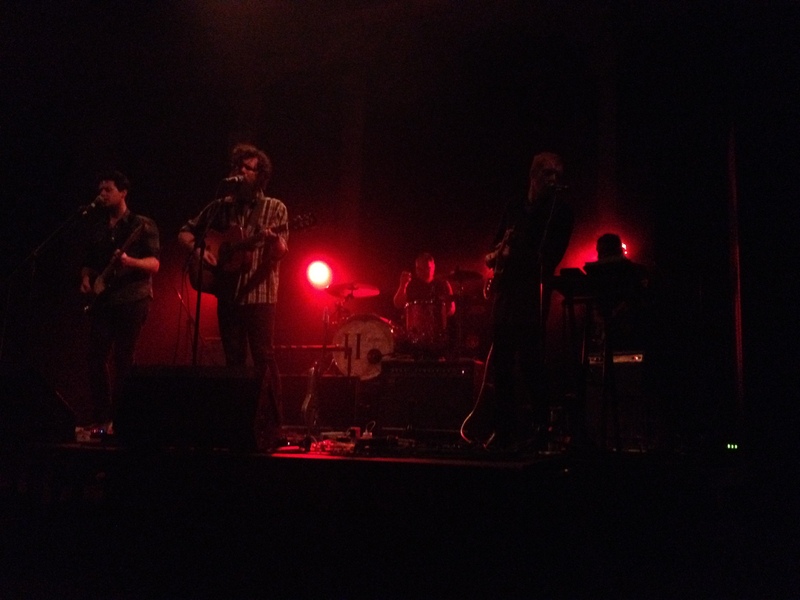 Perhaps a set list was nabbed. Read the Mess and Noise article here or go straight to Soundcloud. 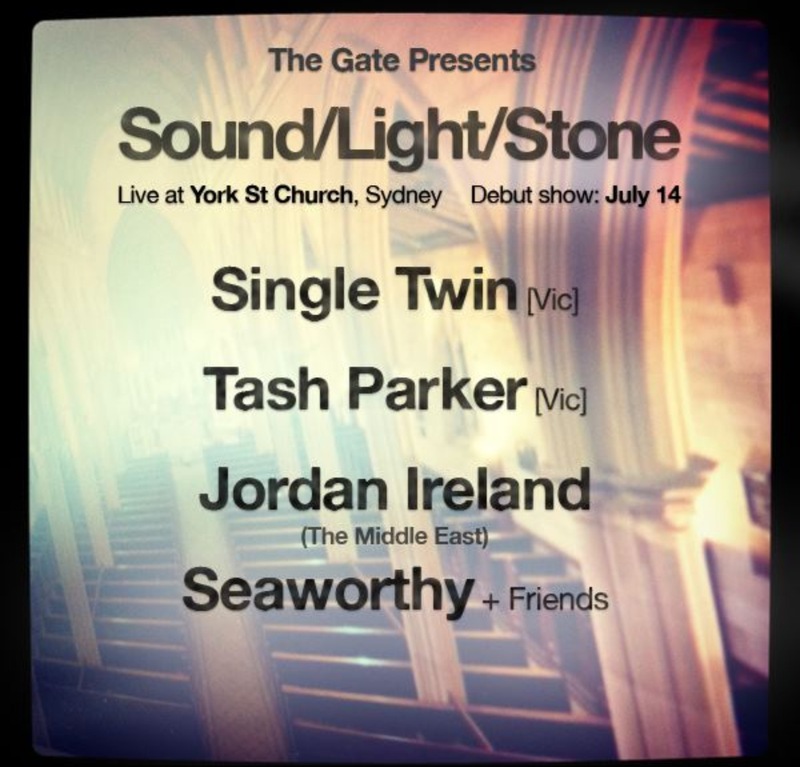 The Gate presents "Sound/Light/Stone", see image for details. You are currently browsing the The Middle East blog archives for June, 2012.